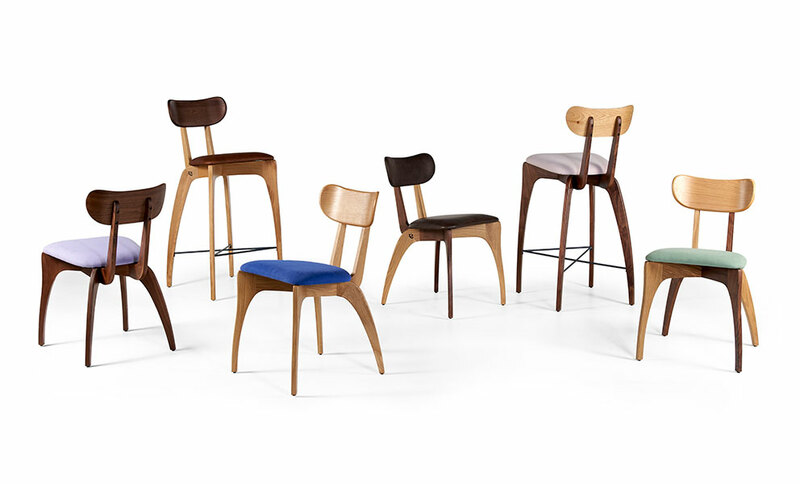 The Talon Slot collection is an exercise in reduction, a simplification of the highly successful Talon range. 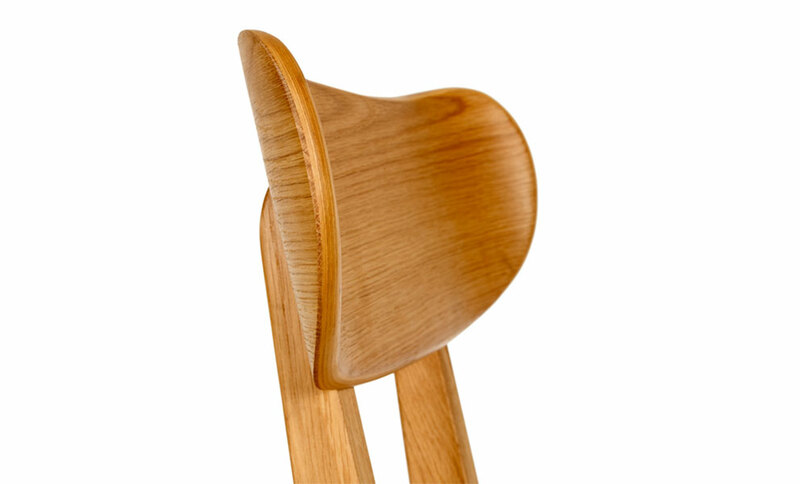 Designed to utilise a standard timber thickness of leg and components allowing for efficient CNC cutting and finger jointing. 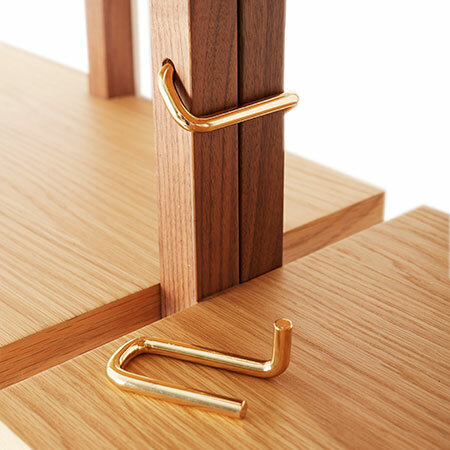 This gives a fantastic form that is cut from a series of components along a flat plane that slot together like a puzzle. 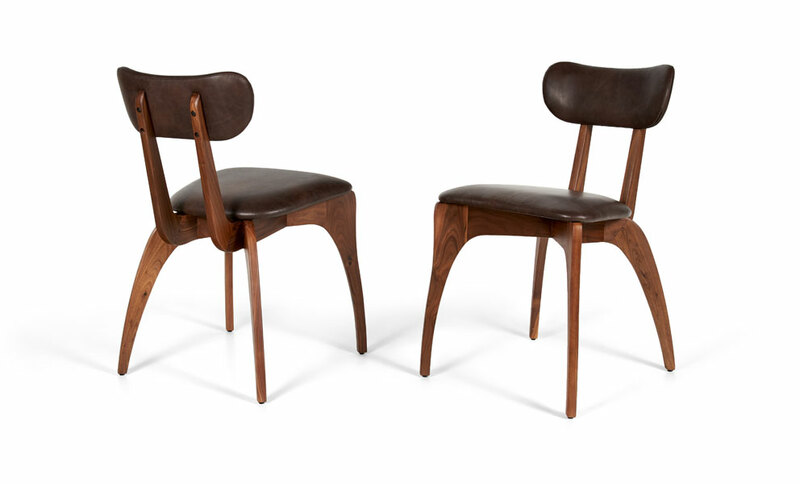 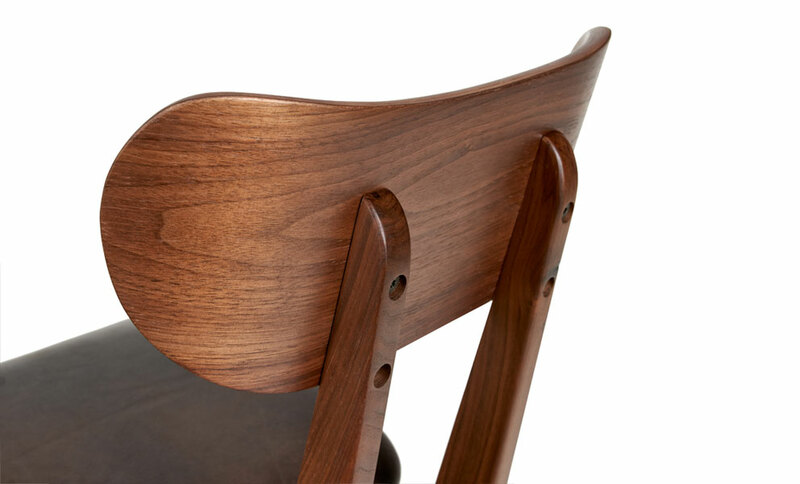 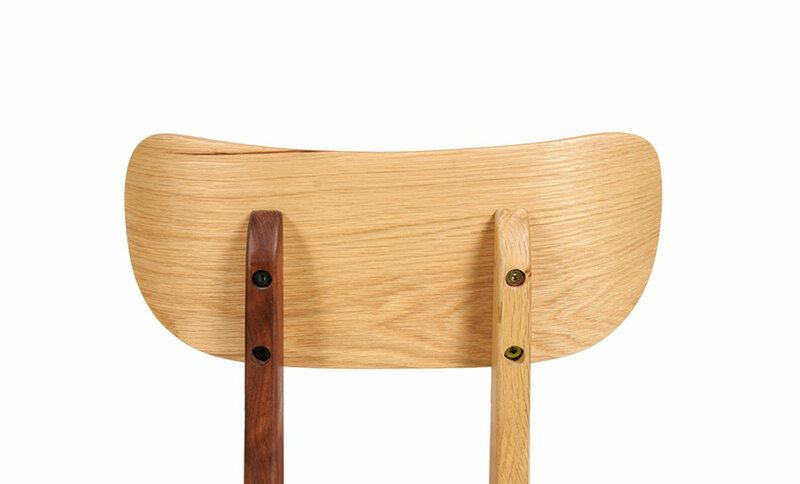 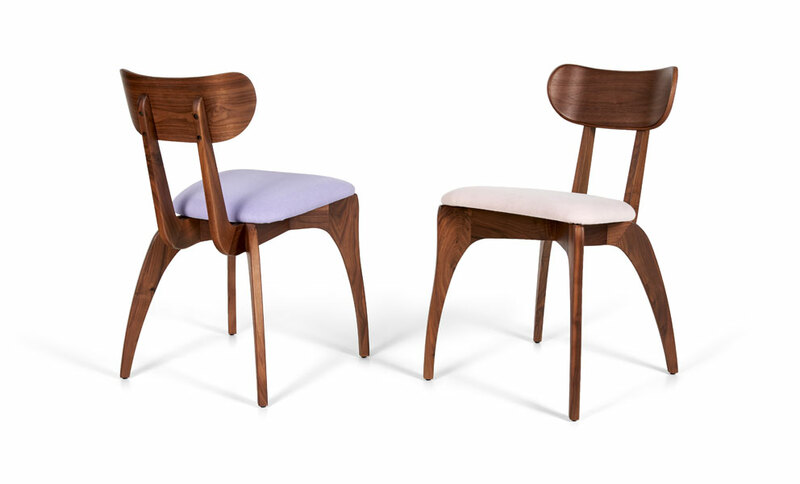 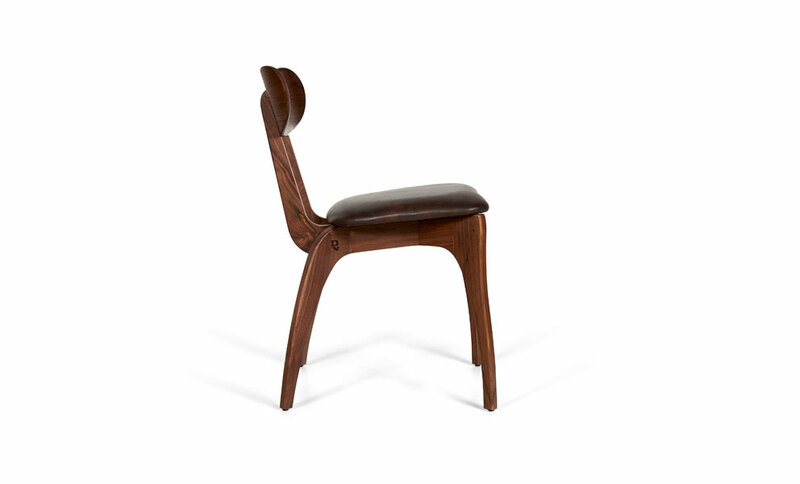 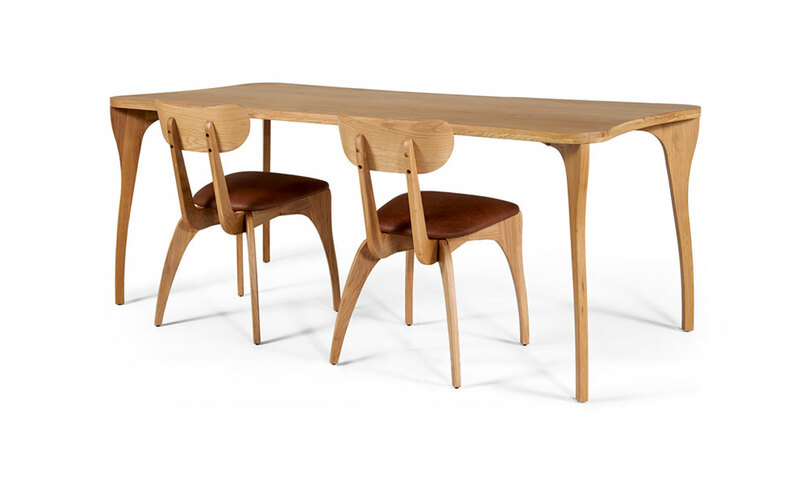 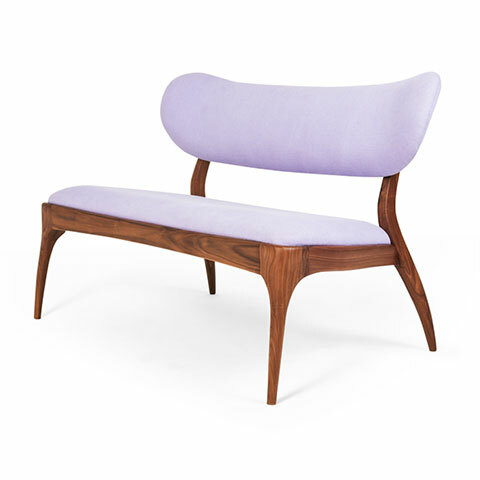 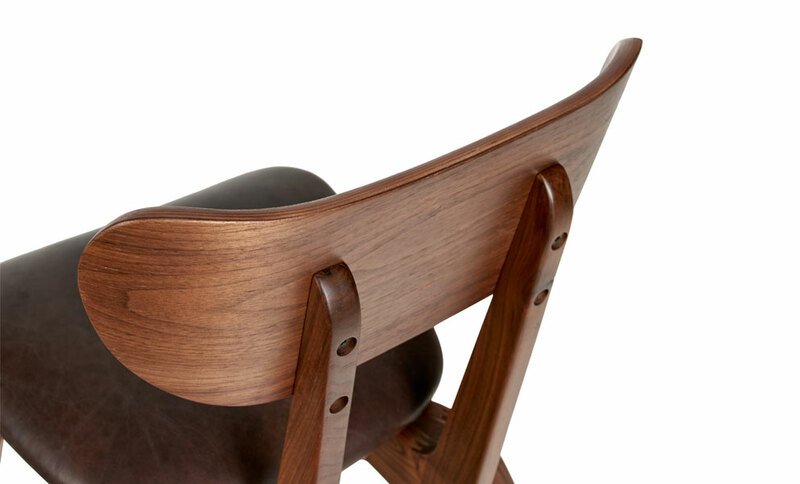 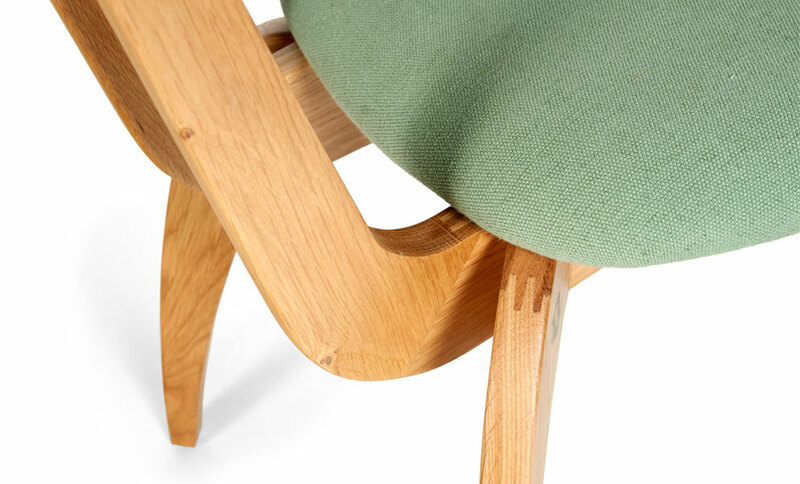 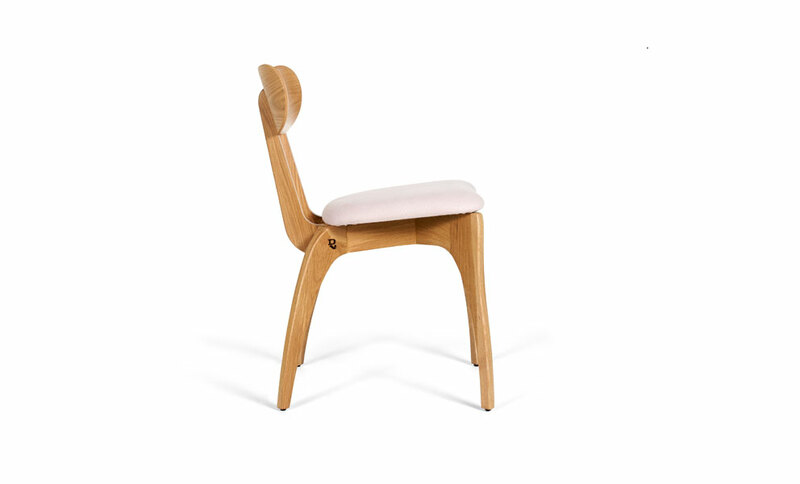 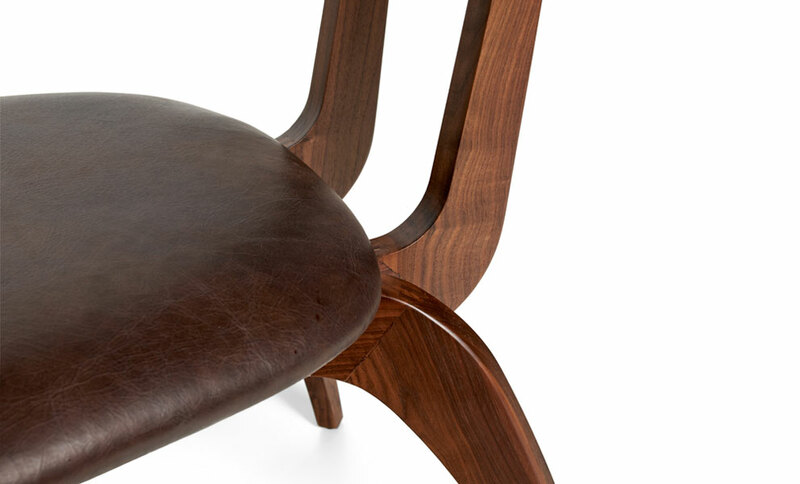 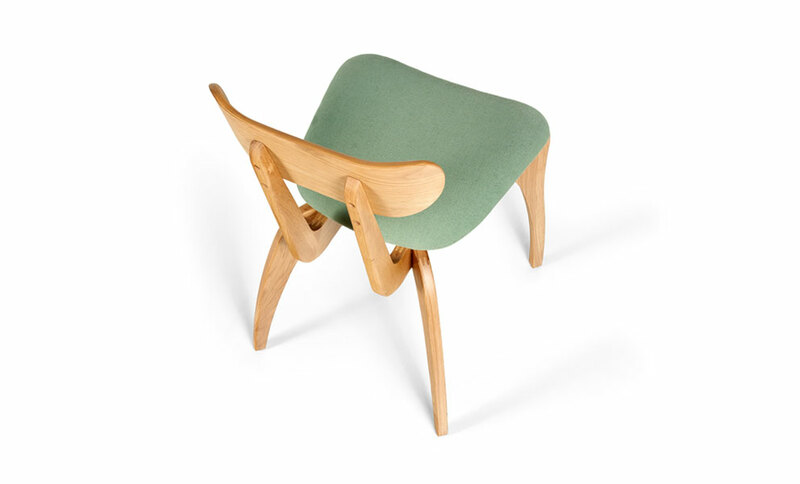 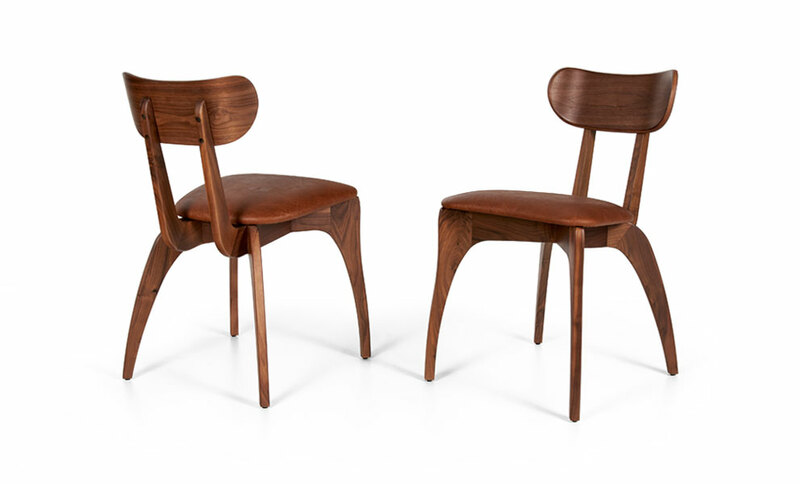 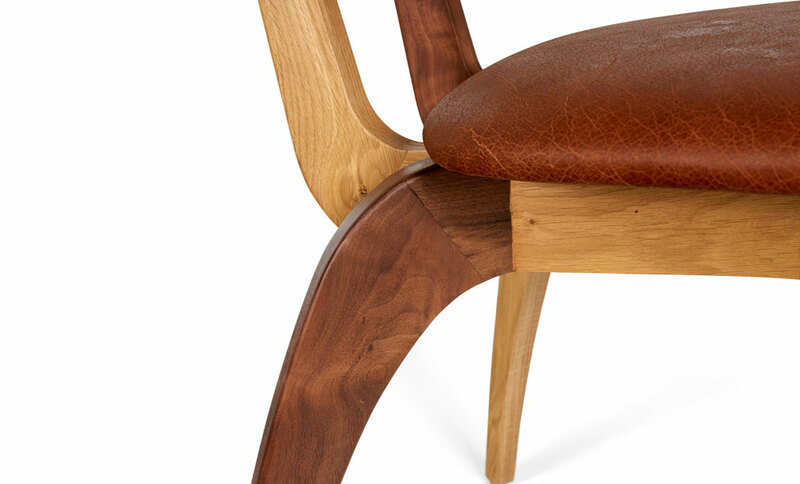 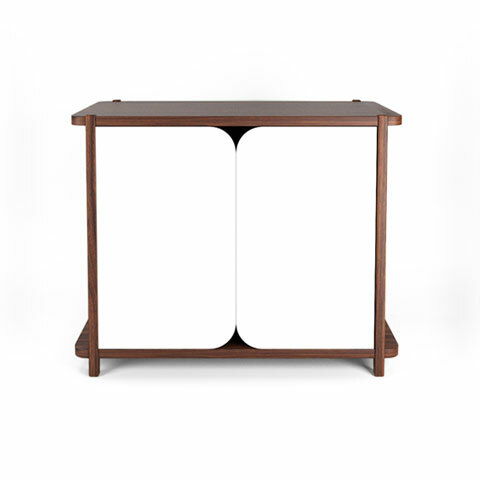 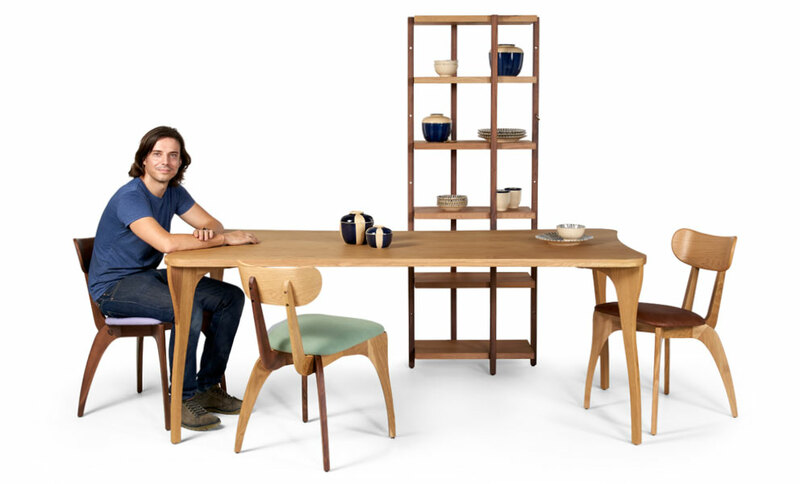 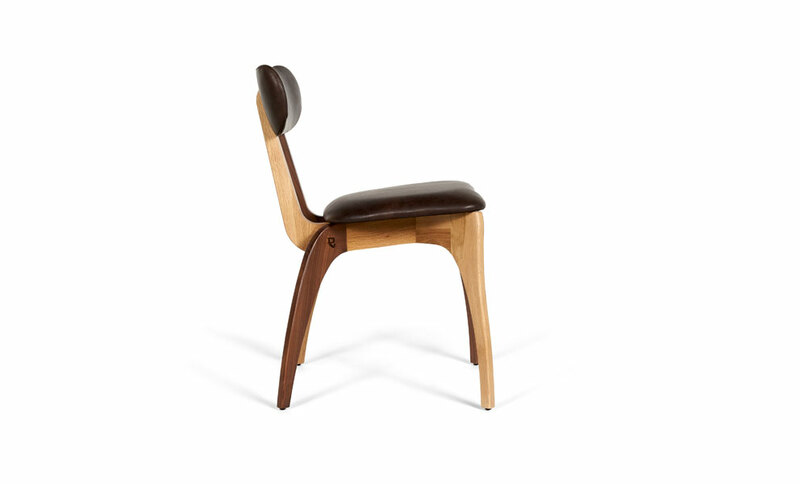 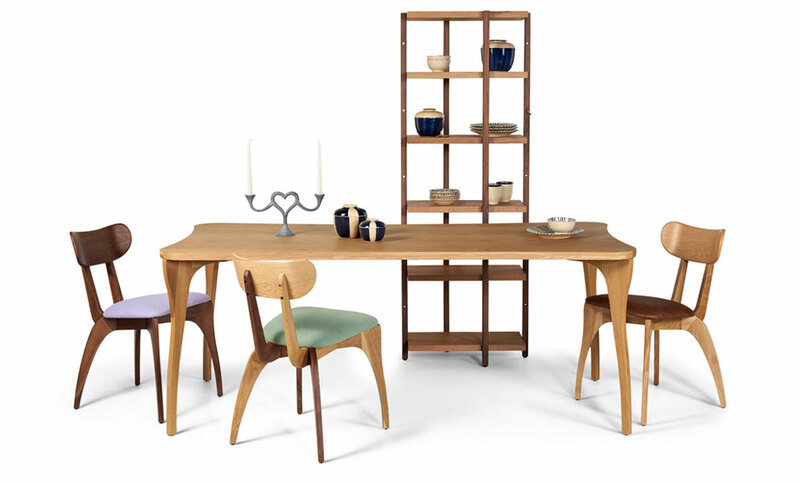 The Talon Slot chair is made in solid oak or solid walnut or a mixture of the two. This chair is an excellent solid wood entry level chair equally at home for contract or home use. 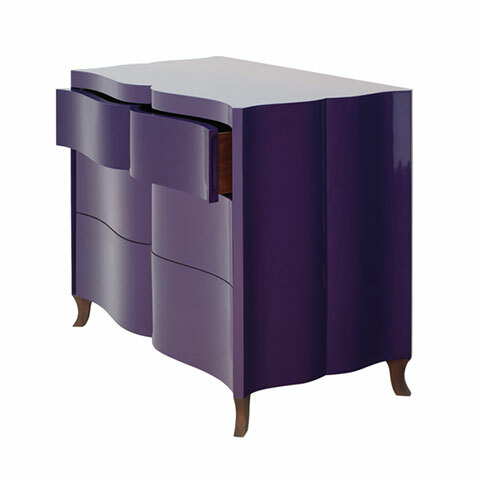 Upholstered in a variety of seat options or customers own material (COM). Another new member to the O&L collection.